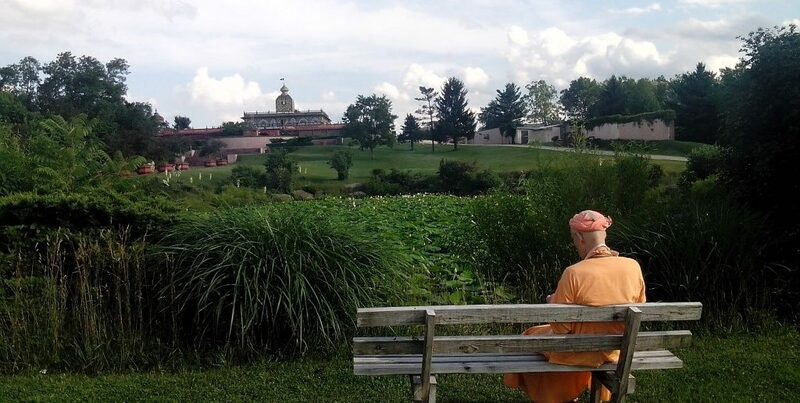 Kadamba Kanana Swami visited the USA from 17-28 June. 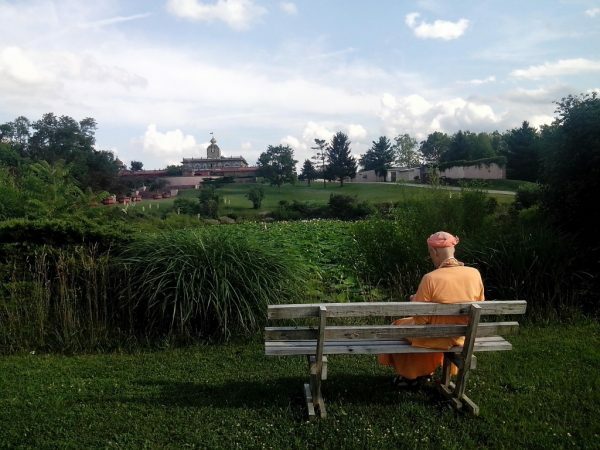 Below are recordings from programs done in New Vrindavan, Gita Nagari and around New York. We would like to acknowledge Ananda Vrindavan Dasi, Savitri Devi Dasi and Vasudev Das for taking photos and recordings during Maharaj’s tour. You may listen online by clicking the play button of the media player. To download, right-click on a title and save-target-as.